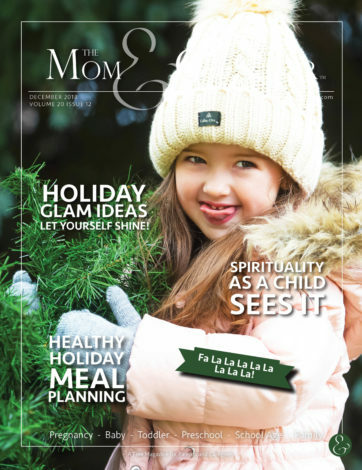 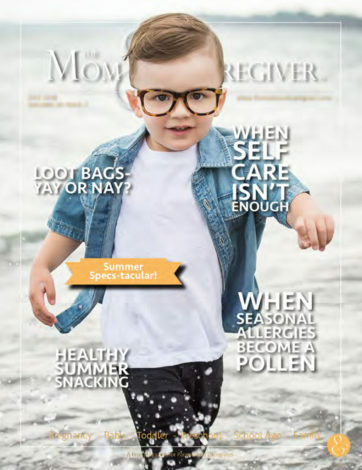 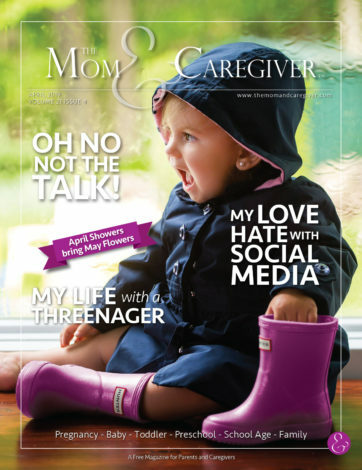 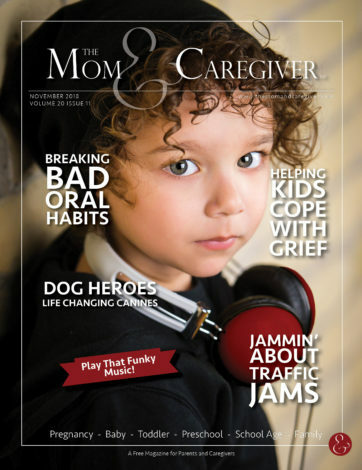 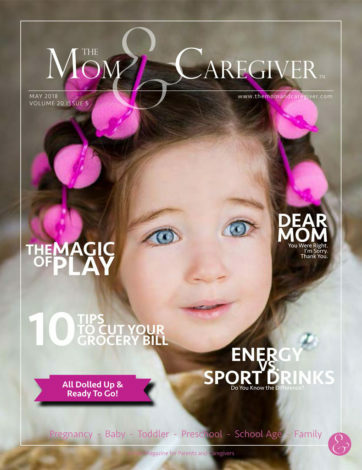 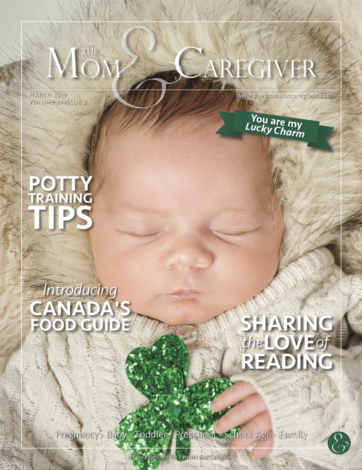 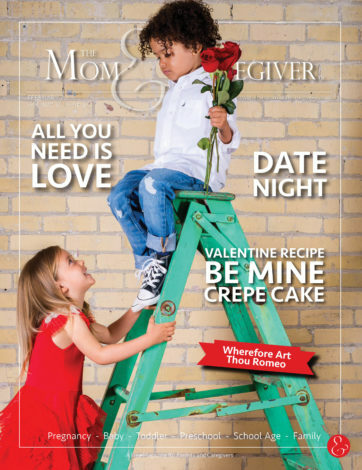 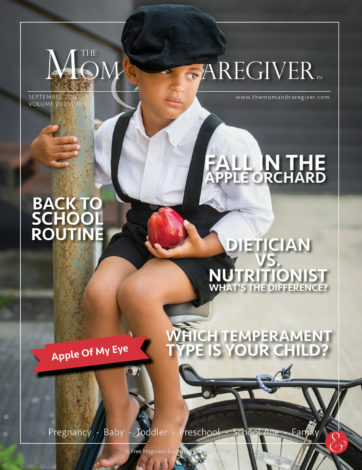 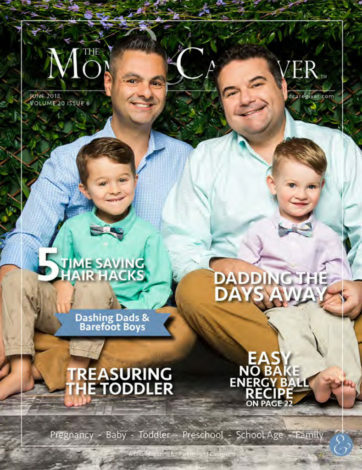 The Mom & Caregiver Magazine is the longest standing, largest reaching family magazine in London and the surrounding area! 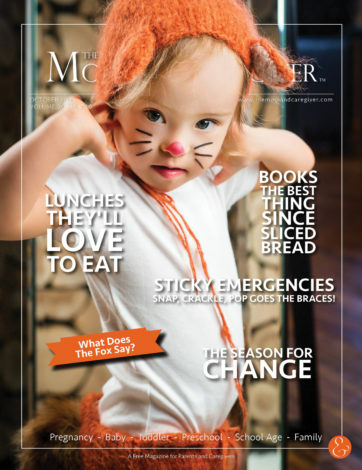 In circulation for more than 20 years at over 650 locations. 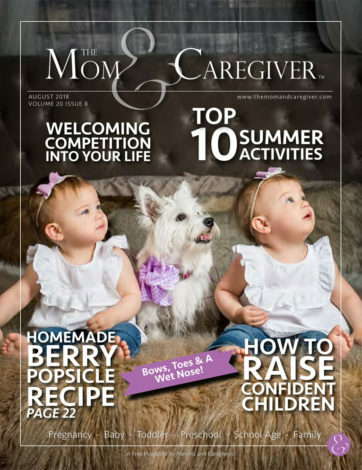 The Mom & Caregiver strongly believes in giving back to the community, while providing timely & relevant information to our readers. 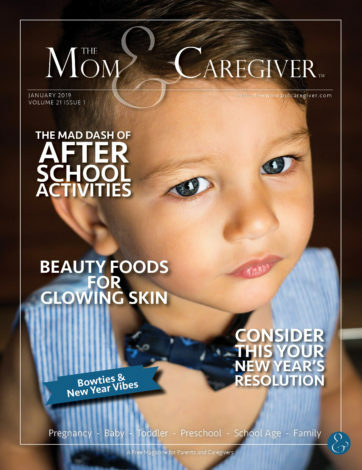 We work with schools & community organizations to connect with children, parents, teachers, and grandparents!